Fantazia Internatinonal is open for Online Registration. So please check out the website and register for your favourite section before its SOLD OUT. 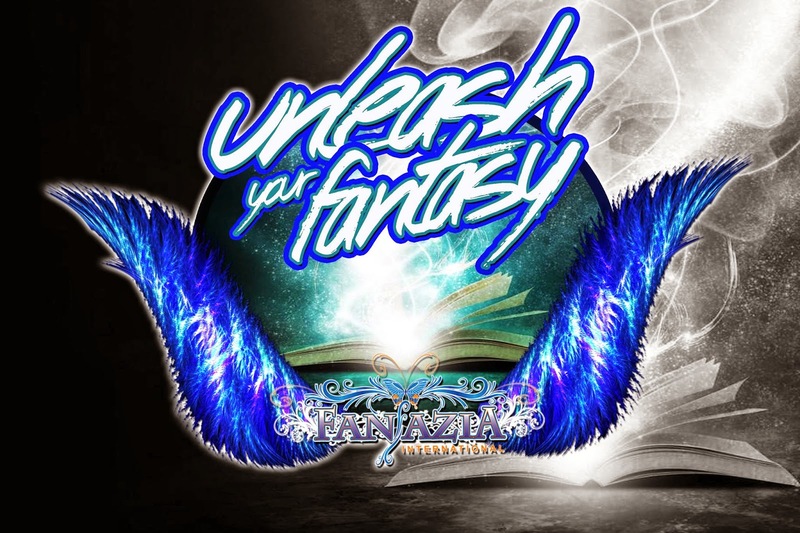 2014 Theme: "UNLEASH YOUR FANTASY"